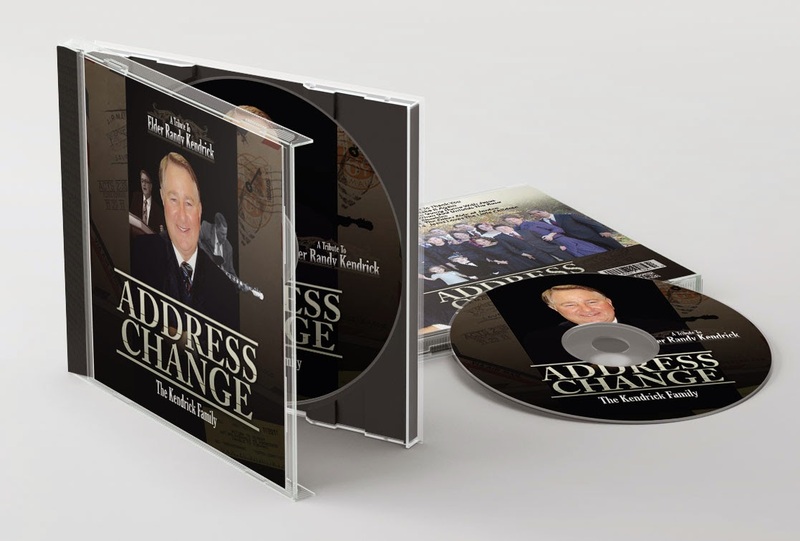 The Kendrick Family CD is now available! 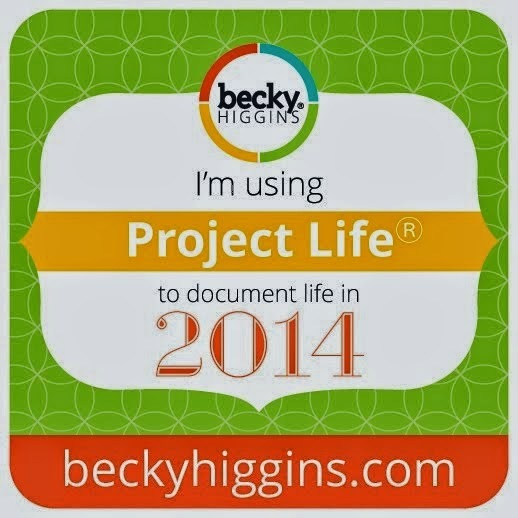 I have added your blog to the Apostolic Bloggers list! Welcome! Hi Nonny! Just wanted to let you know I'm adding your butotn to my sponsor's bar along the bottom of my blog! You're always such an encouragement to me! I hope other's will find you and find encouragement from you as I have! !